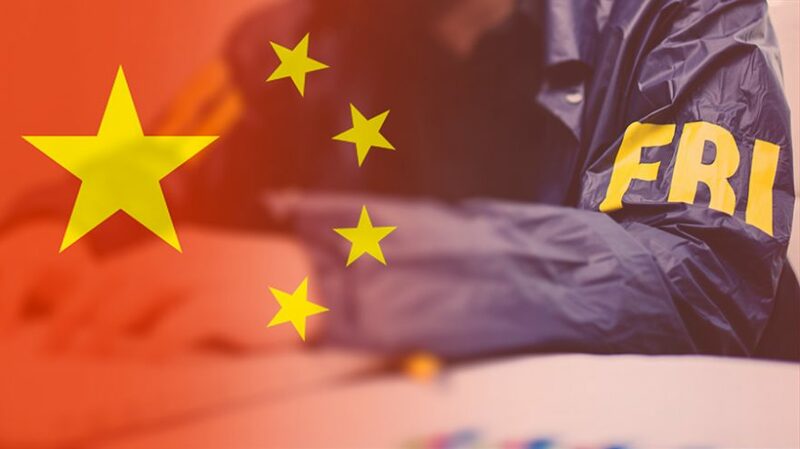 Feds bust Chinese corporate spy ring. Federal officials busted seven people involved in corporate espionage for a Chinese company, the Justice Department announced Wednesday. The seven people identified are accused of conspiring to steal trade secrets pertaining to a product called “syntactic foam,” which can be used for an array of purposes ranging from stealth technology to oil exploration. Federal officials arrested six people based in the United States, including four U.S. citizens and one Chinese national with lawful permanent resident status, and charged another person who works for a Chinese manufacturing firm.”[T]he Chinese manufacturer intended to sell syntactic foam to both military and civilian, state-owned enterprises in China — part of a push toward meeting China’s national goals of developing its marine engineering industry,” the Justice Department said.The Chinese government is making an aggressive push to expand its capabilities as a naval power. The US-China Economic and Security Review Commission reported in 2016 that China could have 351 vessels in its navy by 2020, well beyond the 275 deployable ships in the United States Navy. China has also asserted sovereignty rights in the South China Sea, which have significant underwater energy resources, in addition to being some of the most critical shipping lanes in the world. The spy ring obtained the trade secrets in part by bribing employees of the other company, which is not named in the affidavit. “[The defendants] began to systematically target U.S. employees with experience in the production of syntactic foam … by offering a combination of cash incentives and high paying positions,” the Justice Department report said. Chinese intelligence officials used similar tactics to develop a source recently discovered in the State Department. Justice Department officials announced the prosecution of a veteran State Department official charged with spying on behalf of the Chinese over a five-year period.